The art of “framing” is a critical skill in the toolbox of the self-defense oriented martial artist. Framing allows for space. Space allows for freedom of movement. Freedom of movement allows for options: escape or counterattack. There are difficult moments when we are being compressed, smothered, and crushed (or we see the potential for that coming on quickly). The instinct, like someone who is drowning, is to thrash in an attempt to free ourselves from the intense pressure. However, like a person who is drowning, these unskilled frantic actions only fatigue us while inducing even more panic. For those who are training for self-defense, the inability to gain freedom isn’t the loss of a match but potentially our physical well being. It is also important to consider that the crushing compression one feels will likely be from an adversary of superior size and strength. They are purposely using their mass against you. 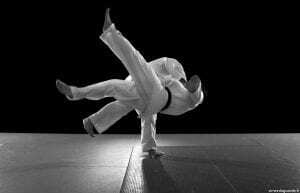 Although the art of Jukido Jujitsu often (but not always) encourages close physical connection between you and your adversary, it encourages this contact when the contact is on your terms! When it is not on your terms and you can’t, for whatever reason, immediately convert the attacker’s physical connection against him you must create and then control space. Framing is one way to do exactly that. Framing is strength through structure. Structural strength over muscle power. Framing is by no means limited to ground fighting (far from it). However, ground fighting serves as an obvious example.In ground-fighting (or newaza), for the person on the bottom the general rule is that space is your friend. Creating effective “frames” allows you to create space. Otherwise you remain pinned between your attacker and the ground. By framing and creating space you can then use this space to get out from underneath the individual or to fill that negative space, if situationally appropriate, with a counter attack of your own. 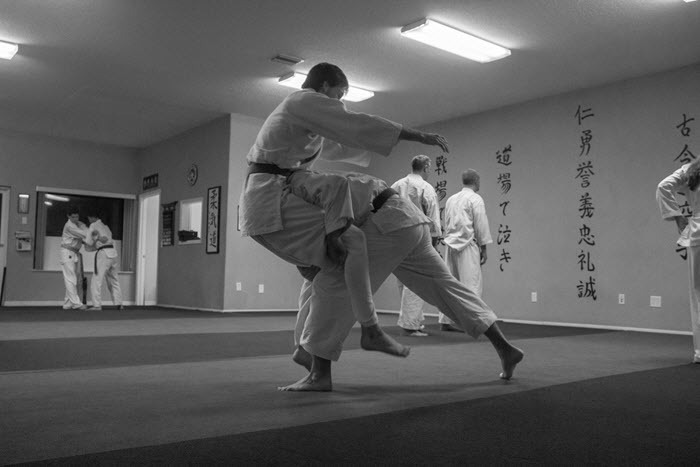 Without control of elements such as: pressure, posture, positioning, balance, open space, and combative distance there is no hope for the smaller individual in real self-defense. 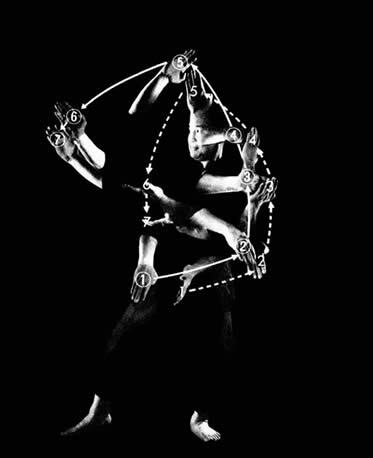 Although there is no one tool that has all the answers, understanding the concepts of creating strong anatomical structures (frames) is one vital tool in helping the weaker overcome the physically stronger. 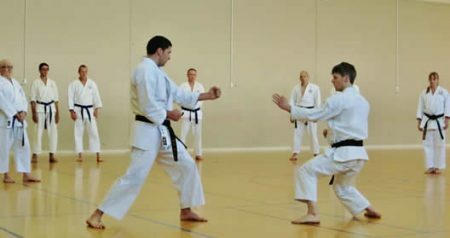 Morote Gari is often an underappreciated and neglected technique, however, the study of this traditional & highly practical throw is incredibly valuable. 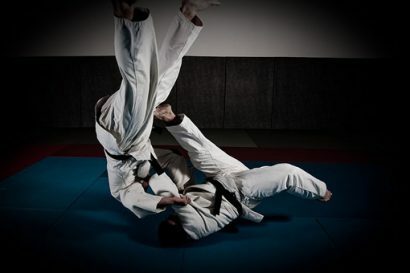 Not only is it an important tool that the jujutsu practitioner can utilize in defending themselves but a strong understanding of this technique is useful in “reverse engineering” solutions when under attack from the cruder form of this technique that is popularly utilized by young men in street altercations. Likely applied without the finesse of an expert of Morote Gari but often “good enough” and aggressively applied before a “ground and pound” style attack. A primary way to stop a problem is to study it deeply. Understanding it on both sides of the fence. The hardest people in the world to throw are the best throwers in the world. 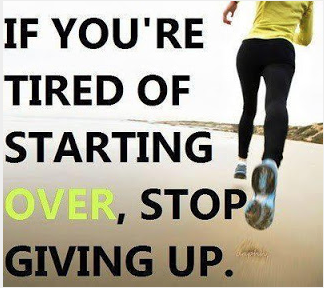 The practice of randori (jujutsu / judo free sparring) proves this daily. Understand both the yin and the yang. 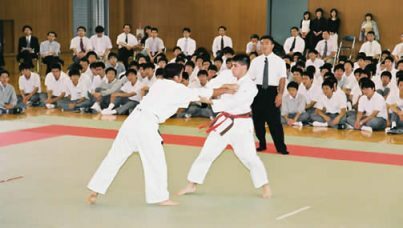 Depicted here is James Thrall applying Morote Gari during a formal Jukido Jujitsu training and self-defense practice emphasizing this important, albeit underutilized, throwing technique of jujitsu. I study all martial arts. Intensely. Deeply. I am in love with the study of martial arts. 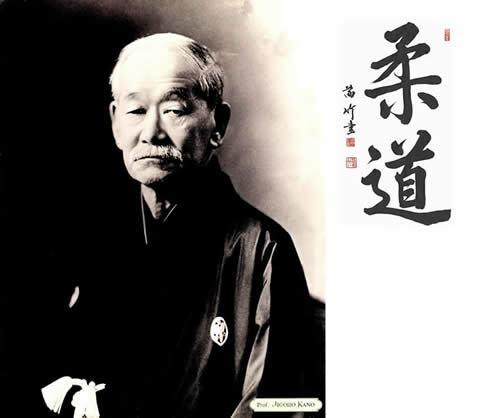 I’ve studied a very great number of martial arts in a non-dogmatic way. Countless hours of study. I’m open minded in my unending personal research. I even study the charlatans. Of course, pretty much all of their material is useless and thus is “filtered out” but I seek to better understand who they attract. Why many individuals are fiercely loyal to those who are clearly paper-tigers with objectively false approaches to martial arts. What is the profile of the individual who studies from the “chi master” who supposedly knocks people unconscious without touching them? I study combat sports and enjoy many of them! There is a lot to be said for the so-called “sport guys” who don’t train “for the street.” Incredible athletes with frequent displays of immeasurable fighting spirit. Many “reality based” (i.e. those who market themselves as commando types. Usually wearing military gear, etc.) teachers make it very clear that the combat sports don’t work on the street due to rules and regulations…while ignoring not only where those skills could be applied effectively but also the fact that they themselves are (quite frequently) grossly out of shape and clearly haven’t had a daily regimen of combat practice, physical fitness, or sensible nutrition in a very long time, if ever. They could learn something from these well trained and conditioned athletes. 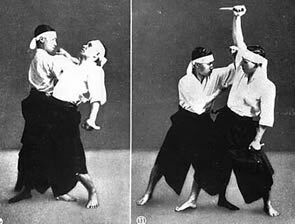 Many of the quasi-commando type “reality based” exponents also don’t have time for the belts, ranks, and titles of traditional martial arts because after all — “none of that matters in the real combat.” Unquestionably, they have several VERY valid points of concern but tend to make things very black and white. A removal of nuanced thinking that seems to be a societal trend. Just feed what you already believe to be true (or have invested too much time in for it not to be true…). Despite their “ real combat” oriented mind, I’d often rather have the sportsman cover my back in a dark alley. The sportsman’s attributes of mental grit, physical conditioning, and ability to apply what he knows against resisting opponents seems to be more useful than the theoretical dissertations espoused by the commando “reality combat expert” who is so concerned with “survival” in the real world that he doesn’t have the physical fitness to run a mile, jump a wall, fight, or pass even the most basic of physical health assessments. The point isn’t that these quasi-commandos don’t frequently have completely valid critiques but very often their points are crushed under the weight of his lack of personal example, credibility, and gross overestimation of his capabilities. I digress. The point is, I study many martial arts and many facets of martial arts. However, my PRACTICE of martial arts is much more focused. I don’t physically practice all of the many arts I study, research, and investigate. Not even close. My physical practice is highly focused and much more narrowly filtered. 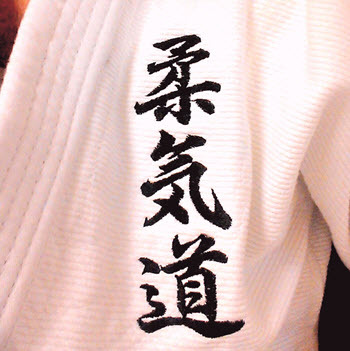 I’m a student (first) and teacher (second) of the Jukido method of jujitsu. A traditionally based, modernly focused, complete system of jujitsu oriented towards realistic modern self-defense. A comprehensive system of the art of jujitsu developed by my own sensei, the legendary master and early pioneer for authentic martial arts in the United States – Paul Arel. This unique approach to jujitsu is what best meets both my goals and my needs. Although I’m incredibly open in my “study” of martial arts, I’m quite conservative in my actual “practice” of martial arts – i.e. what I allow to become a part of my physical practice (and instruction). What I actually infuse into my muscle memory. Understand the difference. 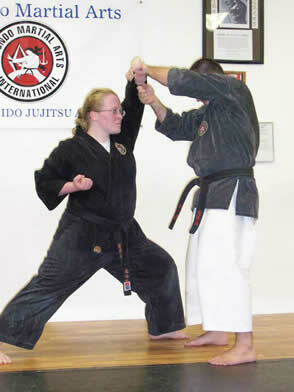 Understanding your goals and needs is at the core of your martial arts PRACTICE. 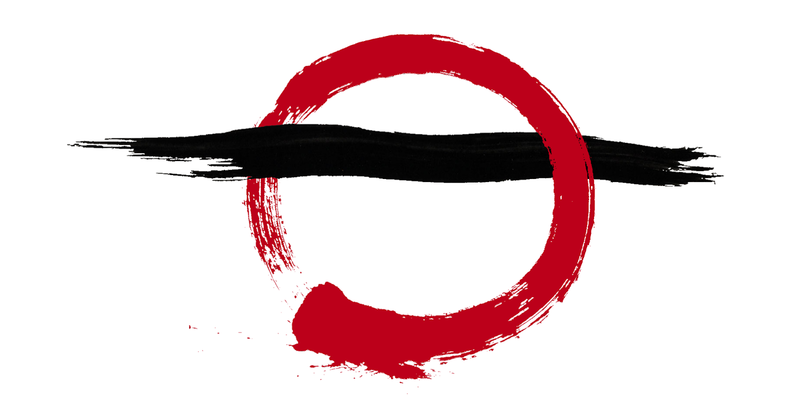 It is not exclusively a question of what might be “cool” or interesting — but an honest (and continuous) critical analysis of what you are in martial arts for. I find a lot of softer styles of Aikido or Chinese Kung Fu demonstrations very “cool” and appreciate the real skill involved. But I don’t PRACTICE those approaches. 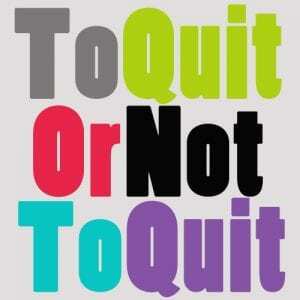 Generally speaking, these approaches, directly or indirectly, oppose my needs/goals. I find many military approaches fascinating and have studied them rather deeply but I “filter” what is useful from this study and absorb only what is useful to me as a civilian with a family who isn’t in a warzone. The advanced “filter” system I have developed is critical here. Absolutely essential. I don’t want to allow things I study that may be “cool” or interesting to invade my actual practice if it isn’t useful fit for my particular goals as a martial artist. My goals/needs have me practice for self-defense. I like that fact that when learning the techniques of breaking joints, choking people unconscious, or throwing people through the air and into the ground, I do so in a traditional environment that cultivates an overt sense of respect, discipline, and mental focus and doesn’t treat the training area as casually as a “boys club.” For me, it instills the character I’m looking to develop as a human being and the respect for the skillset being presented and practiced. For me, it is the equivalent of learning how to handle firearms. I’d rather learn how to engage with a firearm in an environment that is friendly but always mindful that a firearm is to be respected and that it’s original purpose isn’t for game or sport. It isn’t a toy or a fashion accessory. It isn’t designed to give you the “feeling” of safety. 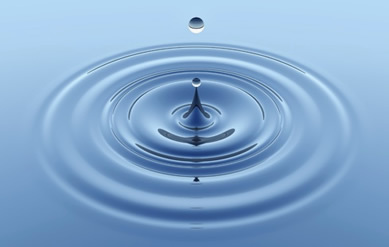 At the utilitarian core – it has one purpose. Fear isn’t needed but respect is. Lose sight of what it is designed for, lose respect for it’s intended purpose, lose respect for it and it could cost you deeply. Someone else’s goals might be completely different. In all, but the most extreme cases, this is totally OK with me. In fact, I’m open minded and often appreciate these alternate approaches. I study many of them with admiration. 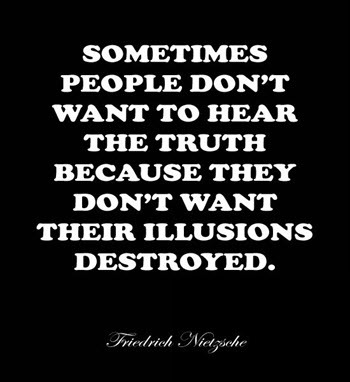 Just seek and speak truth. 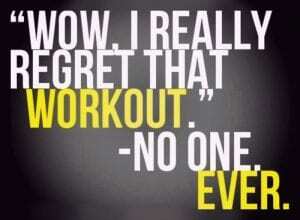 Assess your needs and develop your fitler based on your goals. Study broadly but filter what you study to ensure that what you practice is in alignment with your goals/needs. 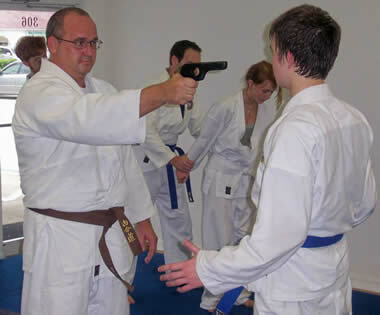 I study martial arts very liberally but absorb into my own practice of martial arts conservatively. Nuanced thinking. Critical analysis. Self-awareness. Perspective on dogmatic thinking. Balance equals power.